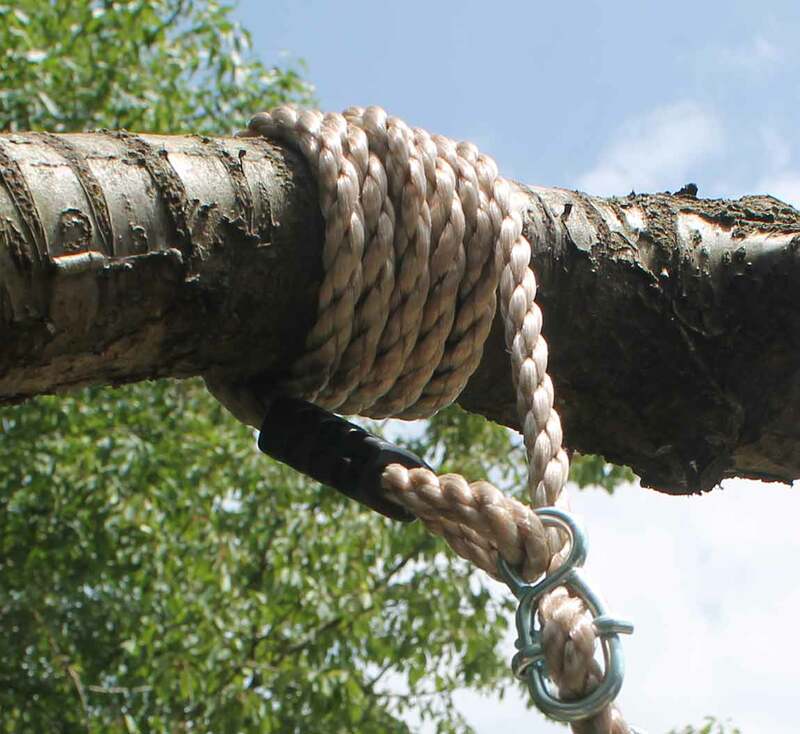 The Long Single Tree Swing Conversion rope is great if you have a tree which you would love to hang a swing on that is slightly taller. 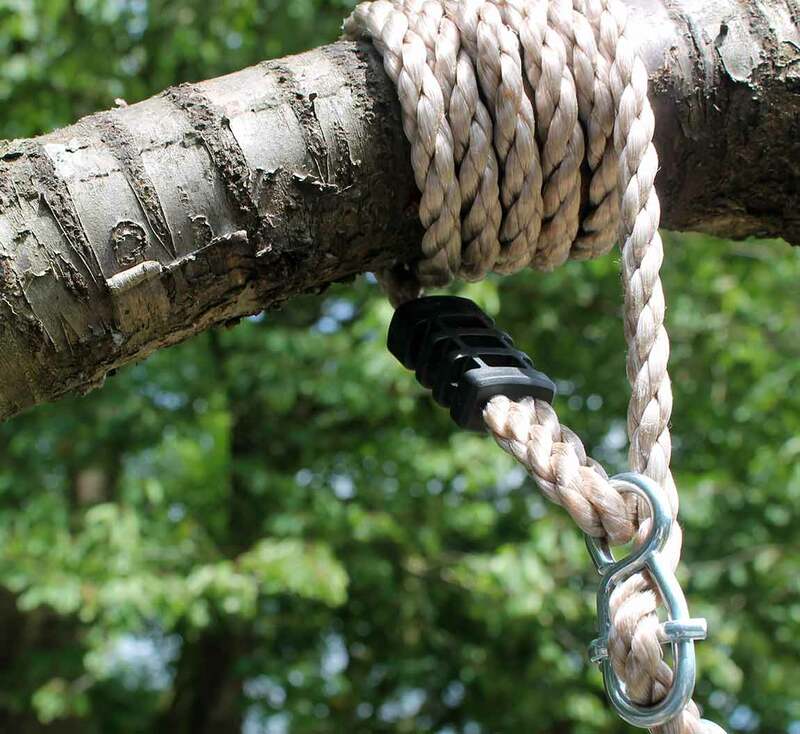 This long tree swing rope is 5.5 metres long, giving you at least a 4 metre drop from the branch to attach any single swing attachment to. 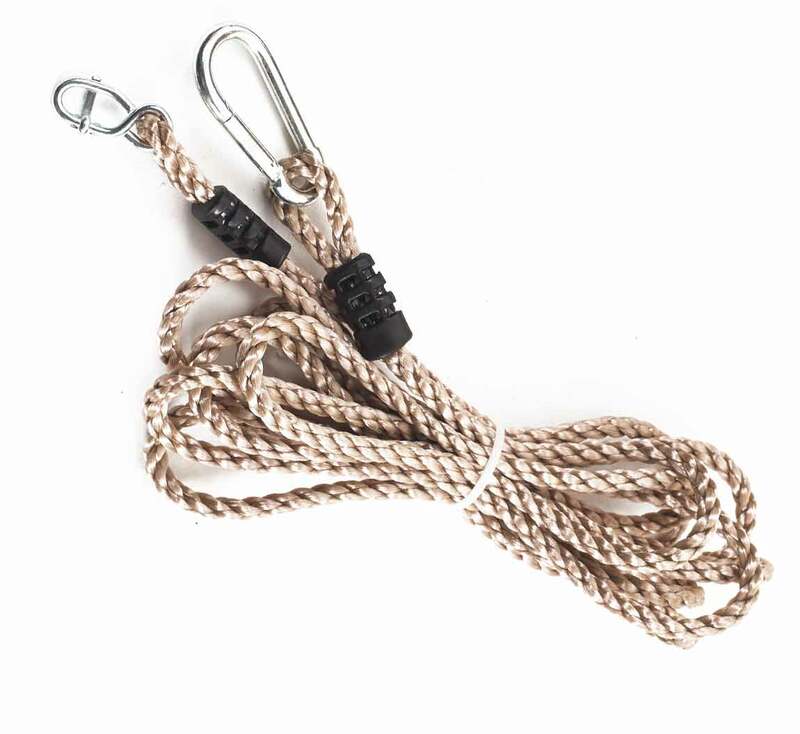 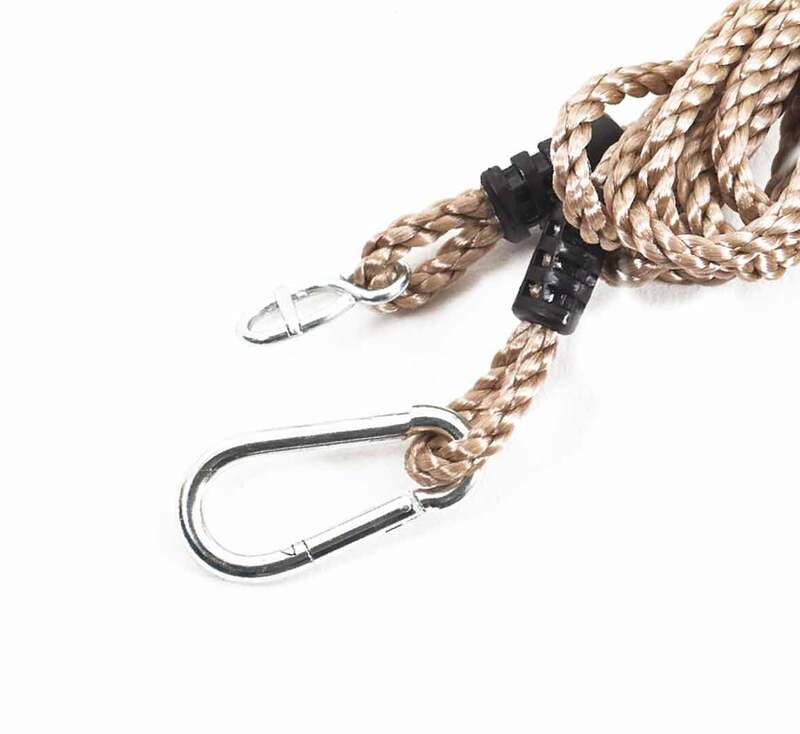 This gives you flexibility as you only need to install this rope once - meaning you can change the swing or accessory that hangs from it with ease.